We mainly ship to all the countries but on the way to checkout if you can not find your country please contact us directly via email and we will give you the full support within 24 h.
We reserve the right to use a different shipping carrier (using a comparable service) than what was selected at checkout. Orders will be shipped using our preferred provider. We will post tracking numbers to your order at the time of shipment and will be automatically email to you at the registered email within our platform. If your order is processing and you need to change the shipment address, a redirect fee of $15 may apply. 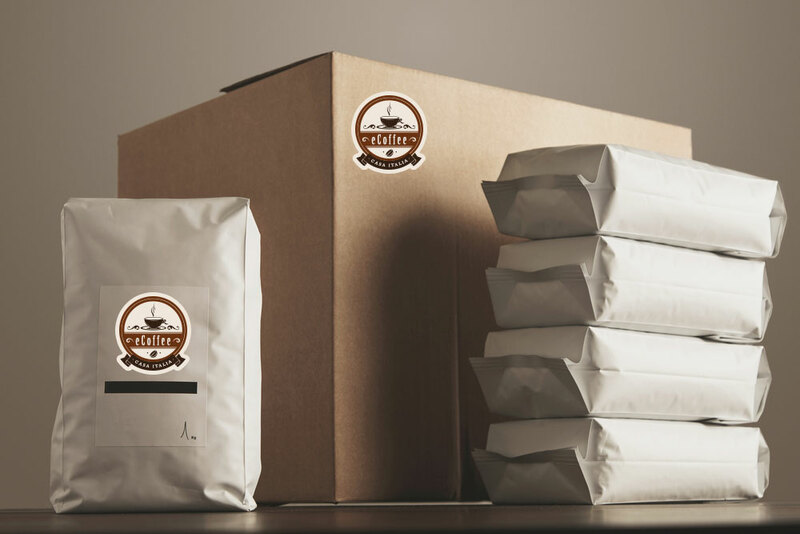 If you elect to refuse the delivery of the items you ordered from coffee.net or return items without requesting a RMA (Return Merchandise Authorization), a 20% restocking fee plus original shipping charges will be billed to the card on file. Orders placed with express service selected (USPS, Expedited Ground, 3-day, 2-day or Flat Rate [3-5 days]) before 3PM Pacific Time that are fulfilled from our Seattle warehouse will ship same business day; those placed on Saturday or Sunday will ship next business day. Orders placed with overnight service selected before 3PM Pacific Time that are fulfilled from our Seattle warehouse will ship same business day; those placed on Saturday or Sunday will ship next business day. Merchandise shipped directly from the manufacturer require 1 business day processing time. Please note that all shipping windows refer specifically to business days, not calendar days. If any item is not working properly, please contact us immediately so that we can send a replacement.